Three lettings complete at 10-12 Alie Street! Anton Page are pleased to have successfully let 3 floors at 10-12 Alie Street, Aldgate. The ground, first and fifth floors have each been let to different occupiers on short term leases spanning until June 2017. The office spaces proved popular. Each floor had been viewed several times a week with positive feedback especially on the attractive features including that each space was fitted out to allow for immediate occupation, as well as being arranged around a central atrium and benefiting from a commissionaire in the reception area. Due to the short nature of the leases available, the offices presented an ideal opportunity for short term projects and overflow requirements. The companies who took these floors include Sociomantic Labs and City Training Academy, both creative companies – one specialising in advertising and the other in performing arts. They took the space as a cheaper and more flexible option to the intense and extensive creative hub of Shoreditch. Anton Page have also just began marketing the second floor in the building, similarly for a short term lease of up to 1 year. The space here, along with the ground, first and fifth floors, boasts amenities including suspended ceilings, full access raised floors, 2 passenger lifts, AC, meeting rooms and a kitchen. Contact us now to arrange a viewing! Anton Page are pleased to have let part of the second floor at 8-14 Vine Hill, EC1. Situated adjacent to Clerkenwell Road, the area surrounding Vine Hill offers dozens of amenities including cafes, bars, restaurants and street food markets. There are also ample transport links including Chancery Lane, Kings Cross and Farringdon – recently named as London’s soon-to-be most connected station. 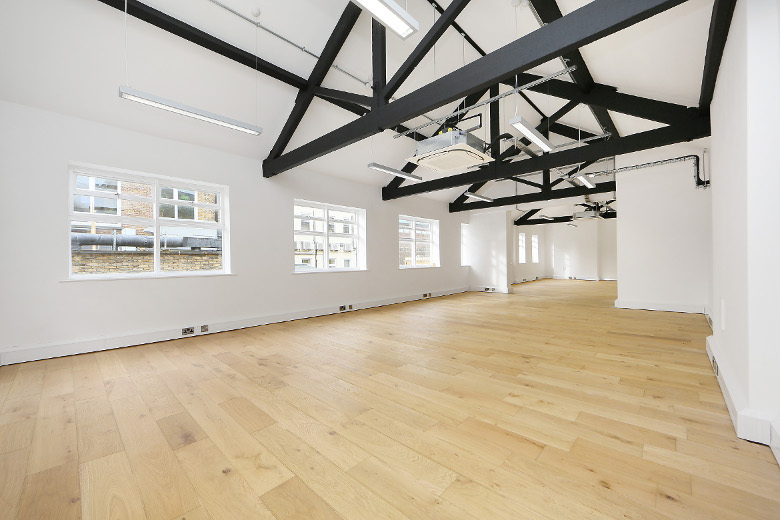 The office space which was available is in an attractive former warehouse building and retains many characteristic features including exposed brickwork, excellent natural daylight and wood block raised floors. The office was partly occupied by TEA, an award-winning creative agency who produce engaging and exciting entertainment and advertising for a wide range of national and international clients. After weeks of marketing, TEA offered their available space to BA Training Solutions, a business analysis training provider who offer a variety of courses, including ones taking place in their London HQ at Vine Hill. 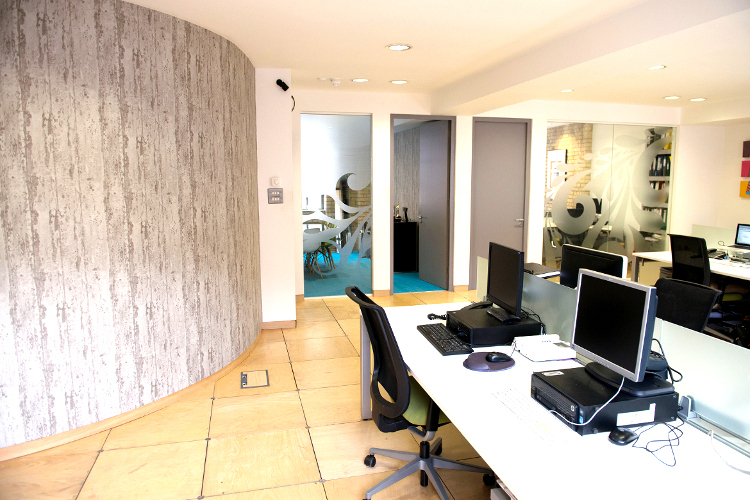 For more information on our Clerkenwell/Farringdon offices, contact us for more info. New instruction by Exmouth Market! 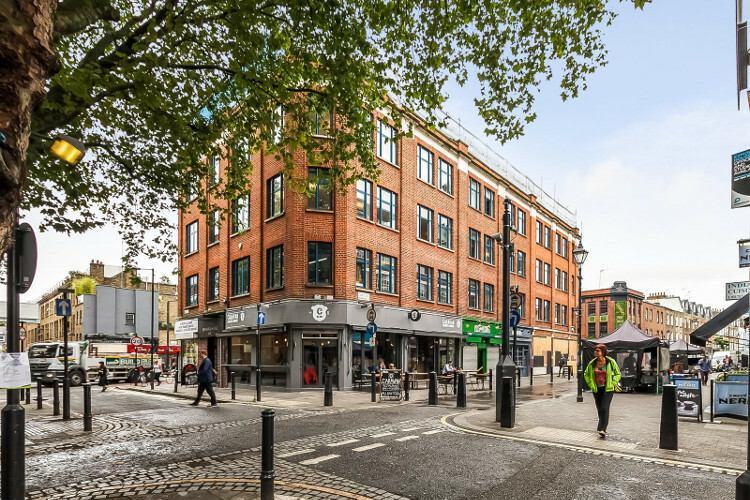 Anton Page are pleased to have begun marketing the first floor at Gensurco House, a former Clerkenwell warehouse situated at the junction of Pine Street and Exmouth Market – an infamous and impressive local street food market surrounded by numerous cafes, bars and restaurants. The office space is approximately 1,221 sq. ft. and available as a new, fully repairing and insuring sub lease until February 2019. Located on the first floor and in an open plan layout, the space and building itself, retains a wide variety of character features including good floor to ceiling heights, original timber floors, exposed steel columns and large windows on two elevations. As well as being full of historic character, there are modern aspects of the office including a demised kitchen, WC and shower, comfort cooling and a fiber connection. Altogether, the space makes for perfect space for media, tech or design/creative company seeking inspirational surroundings in the Heart of London. Successful letting at 23 Clerkenwell Close! Anton Page are pleased to have played a part in the successful letting of the first and second floors at 23 Clerkenwell Close, EC1, which completed this week. The office space, which was available to rent, comprises of 2,023 sq. ft. 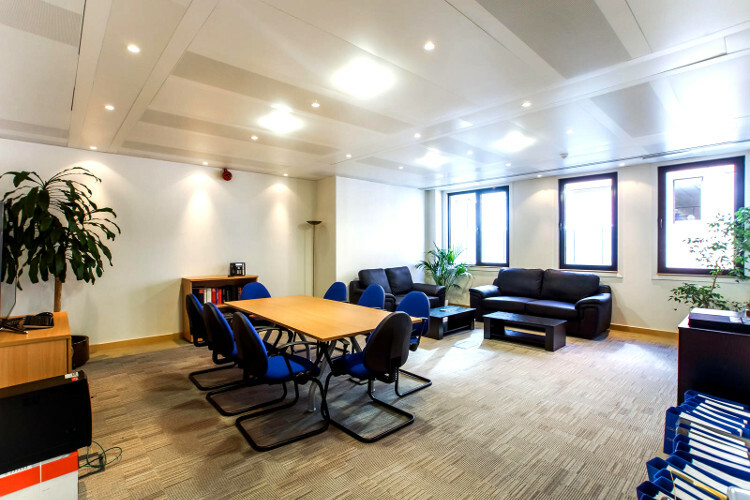 Located in central Clerkenwell and moments from the infamous Exmouth Market, the immediate surroundings of this office offer a wealth of amenities and a delightful village style environment with both a historic and modern feel. There are excellent transport links including Farringdon, Barbican and Old Street within walking distance. As the sole agents, Anton Page held dozens of viewings during the marketing period and received several offers, which led to Stillpoint Spaces taking the space for a 5 year term at a rent of just under £60 per sq. ft. exclusive. Stillpoint Spaces provide an admirable service to their customers in being a counselling business with an online platform. Combining technology and psychology, Stillpoint Spaces allow their customers from all over the world to get in touch with a counselor of their choice, based on their problems, therapy specialisations and language. Establishing themselves close to Tech city, Stillpoint Space’s new office will be used as their London HQ. For more information on other similar properties in Clerkenwell, click here.